Take a wine lover’s tour of Washington Wine Country. From the coastal charm and beauty of the Puget Sound Appellation’s Port Angeles, Seattle, Woodinville in the west across the rugged Cascade Range and into the Columbia Valley Appellation to the desert-like, majestic scenery to the east where Yakima Valley, Red Mountain, and Walla Walla (and many other appellations) reside along with a multitude of now famed wineries and tasting rooms. 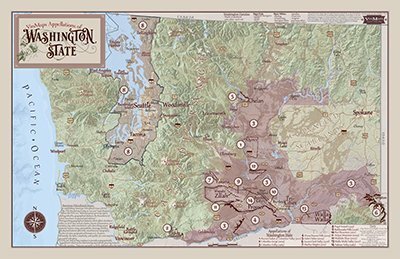 Swirl, sniff, and sip from your favorite stops in Washington wine country and gaze at this captivating account of over 800 wineries and 14 Appellations. 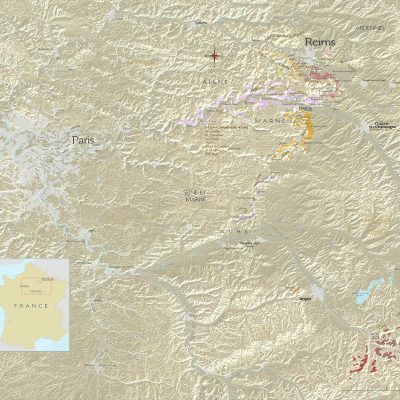 Notes of interest and 7 inset maps are included in this unique and highly detailed piece of cartographic art. 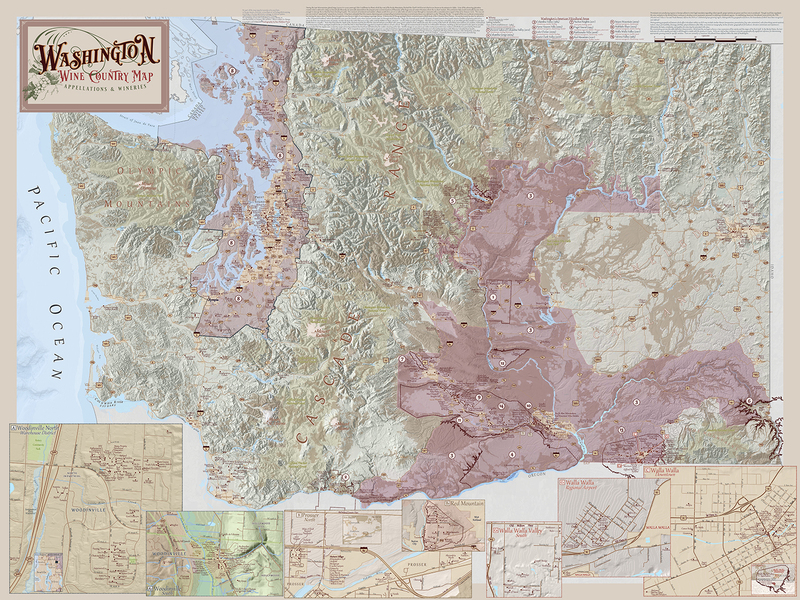 I purchased the Washington State Wine Country Map as a gift to friends and Suzi did not disappoint. 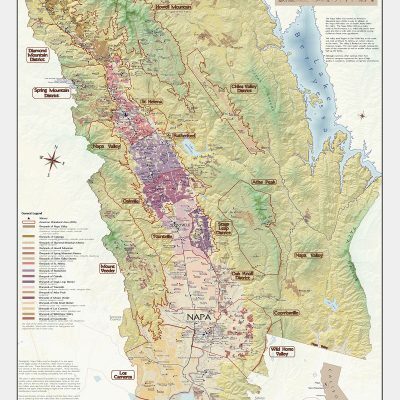 She produced Premium Detailed geography piece of Art that is a Educational and informative Map to display on the Wall! 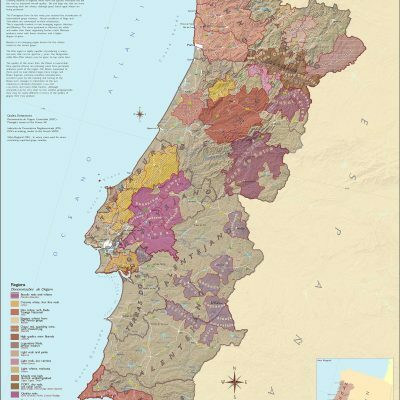 I’m already wanting a VinMap for my own wall!